We are very excited and grateful to share with you the very best way to insulate your crawl space! The crawl space in your home has many benefits, and you’re smart to want to insulate it. In terms of construction, it’s a simpler choice than building a foundation with a basement. It’s an economical choice, and convenient space to keep your HVAC unit, piping, water, and other household necessities. Crawl spaces, however, come with a unique set of needs. Because you have a crawl space, you need to consider how the cool from earth absorbs into your crawl space. This eventually cools your home, and without proper insulation, there can be significant damage to not only the structural foundation but also the rest of your home. Humans have needed insulation in their homes since the dawn of our existence. Our resources have certainly improved with time, and there are several reasons why you want to invest in the best type of insulation for your property. It’s important to know what your priorities are for your home insulation. Let’s take a look at the aspects you might want to look for. Easily the highest priority for most of our customers. Budgets vary, and you want to make the best decision in terms of up front cost, but also the most economical choice in the long run. We’ll take a look at each type of insulation and let you know what to expect up front and long term. This ties in to cost, easily. It’s no surprise that the higher quality insulation will cost a little more up front, but has potential to pay for itself in the years to come. There are insulation options that might suit your budget now that you might be happy with in the long run, too. As we cover the different types of insulation available to you, you’re going to see the term R-Value. You’re going to want to know the different R-Values for each type of insulation as you make your decision. If reducing your carbon footprint is a priority, we’re here to help. As we work through the four primary types of crawl-space insulation, you’ll be able to choose the best insulation for your needs. *R-value means how well insulation can resist heat, measured by 1 inch units.For example, a one inch piece of wood (which does not insulate well on its own), has an R-Value of 1. With this in mind, you can make an educated decision when you make your final insulation choice. As a homeowner, you’re need to know what to look out for when it comes to damage to your crawl space. Here are some questions to ask yourself when inspecting your crawl space. Is there an odor coming from your crawl space? Is your current insulation damp? Is your electric bill increasing without a deliberate increase in your electricity use? Is your home more humid than normal? Are you or family members experiencing health issues that could be related to mold? If you’ve said yes to any of these questions, there’s a good chance you need to revisit how your crawl space is insulated. 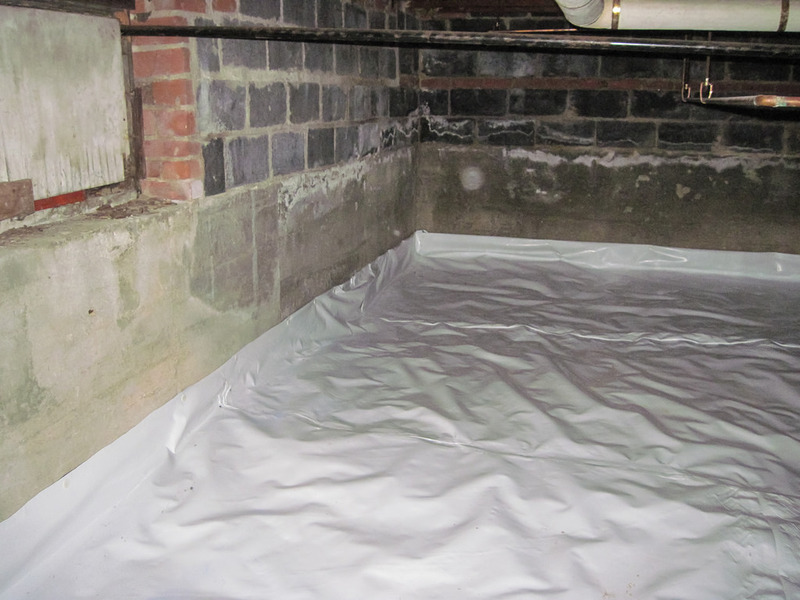 Let’s continue on the four main options you have for insulating your crawl space. We’re going to give you the information you need on each type of insulation. We want to make sure that you make the best decision for your home, family, lifestyle, and budget. Many prefer this Fiberglass Batt Insulation as an economical choice. This is also fireproof, easy to install, and has potential to be recyclable. Insects don’t gain any nutrients from fiberglass batt insulation, so you don’t need to worry about insects getting an appetite for your crawl-space insulation. When installing, you need to wear protective gear. This prevents inhaling the fiberglass or having the fiberglass enter your skin. Inhaling fiberglass can potentially contribute to future lung disease. Also keep in mind that you’ll need a vapor barrier to protect the insulation from moisture. Remember, preventing moisture is one of the key purposes of insulation. Closed-cell spray is made of completely capsuled cells. These cells are filled with gas in order to expand, making this type of insulation hard and dense. Closed-cell spray insulation is premium quality insulation. This is a fantastic choice for protection against mold and moisture. This might be a significant investment up front, but has potential to save you money in years to come. Because of its excellent insulation potential, you’re going to be investing in an eco-friendly choice. R-Value ranges from R-5 to R-10. There are two types of Rigid foam panel insulation: Extruded (XPS) and Expanded (EPS). XPS offers a higher R value, but is less cost-effective than EPS. Rigid foam panel insulation can be water resistant. It’s also a friendly choice for the DIY homeowner. It doesn’t change shape or dimension, which is appealing to many. 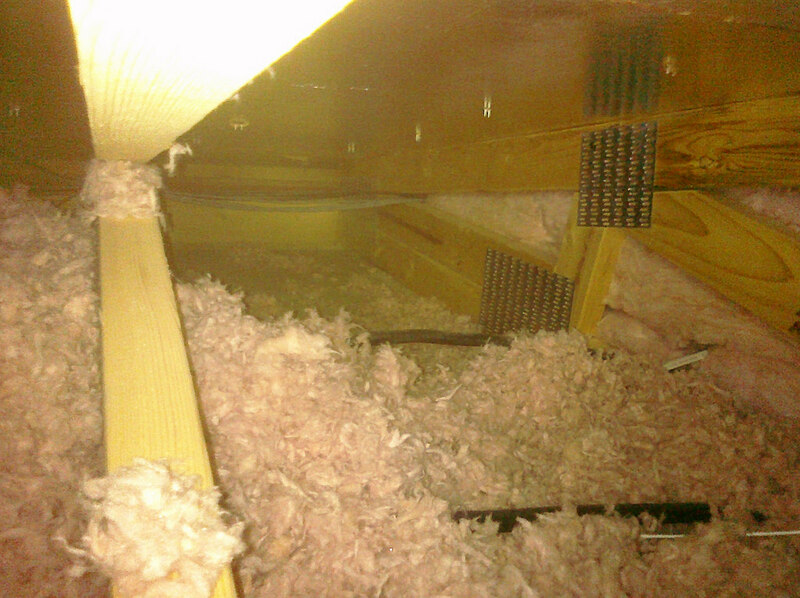 There’s no question that insulation is a necessity to any structure, particularly your crawl space. Now that you know the benefits and drawbacks of each type of insulation, you can make an informed choice that suits your budget and priorities. Whatever your choice, Spray Foam Professionals is your trusted West Monroe & Northern Louisiana crawl space insulation partner. We’re committed to meeting your home’s crawl space insulation needs. Reach out, and we’ll get started with you.